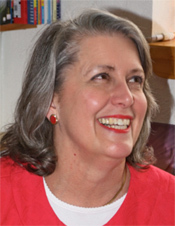 Award-winning author, Rosalie T. Turner, has been writing for over 28 years. 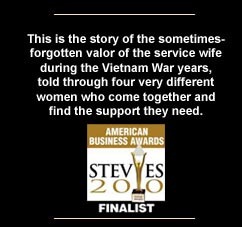 Rosalie was a service wife during the Vietnam War; her husband, Frank Kile, was a USMC Captain. Her brother, John, was a USMC 1st Lt. who also served in Vietnam. Rosalie and Frank Kile are the proud parents of two sons, Kile and Joel. Kile is an attorney, who with his wife Sara, have 5 children. Joel served as a USMCR Lance Corporal in Iraq; Joel and his wife Sara now reside in North Carolina. Rosalie and Frank Kile currently divide their time between Angel Fire, New Mexico and Birmingham, Alabama. Plantation is now a National Park in Florida. lessons in Going to the Mountain. Presents the Lord’s prayer for children and explains it phrase by phrase.